Looking for specific brand logos? 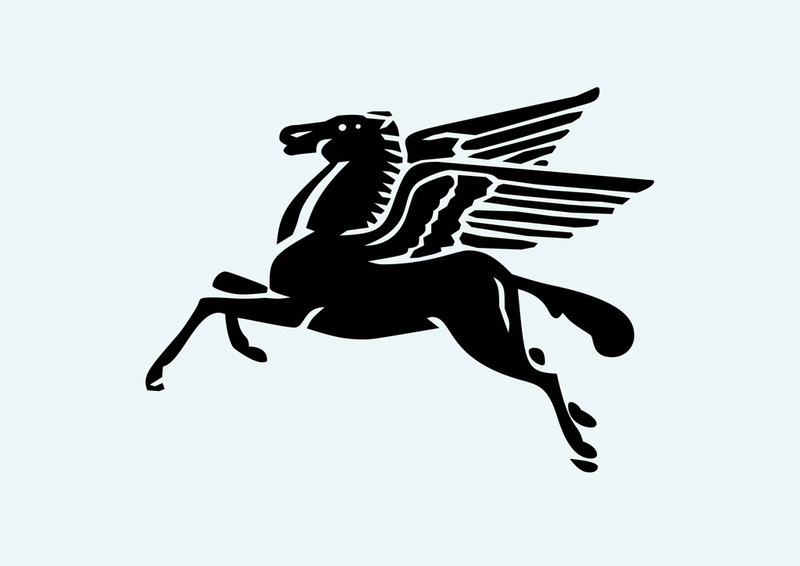 Download Mobil Pegasus company logo in AI and EPS formats. Mobil was an oil company that merged with Exxon in 1999. ExxonMobil is a well known brand in the oil and gas industry. Pegasus refers to Greek mythology and symbolizes speed and power. Logo is the copyright of the respective owner.